The approach is holistic and is characterised by continuous engagement, the sharing of knowledge and experience, and a focus on relevance and practicality supported projects. 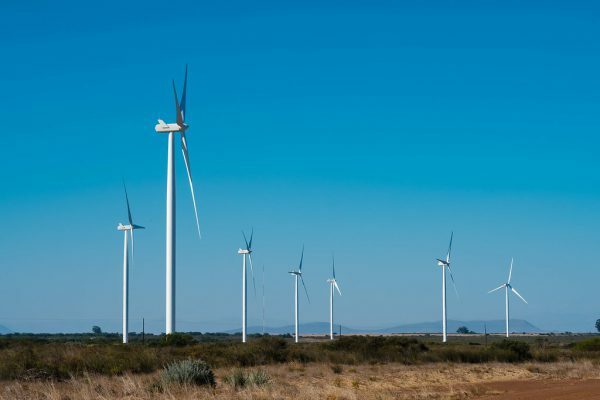 All of Umoya Energy Wind Farm’s local economic development programmes are results and impact-driven; designed to be sustainable and to make a lasting difference in the communities within which the company operates. 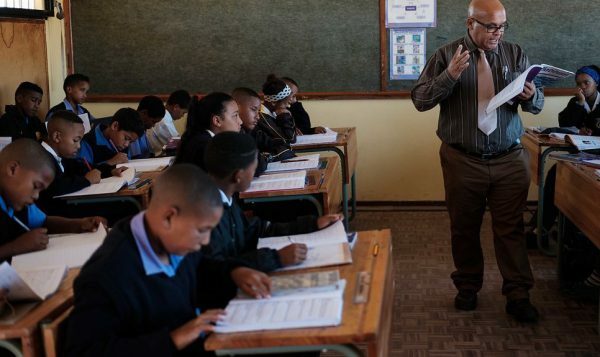 Umoya Energy’s education development programmes include funding of educator salaries, and a scholarship programme. 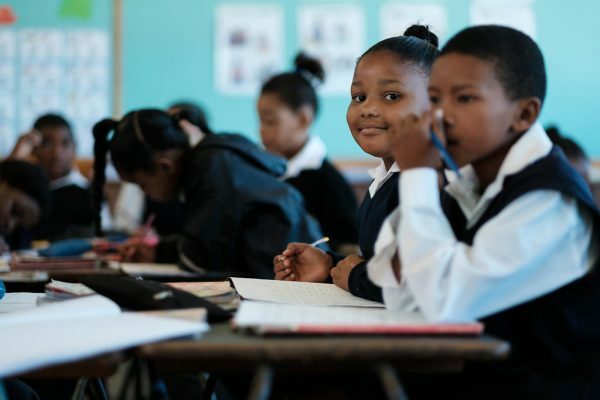 Umoya Energy responds to the needs of the local schools in the surrounding area through funding of educator salaries and educational excursions and events. Umoya Energy identified various skill shortages in the local communities of the surrounding area. To address these skills gaps and help to create marketable skills within the young men and women of the area, Umoya Energy has a Scholarship programme. 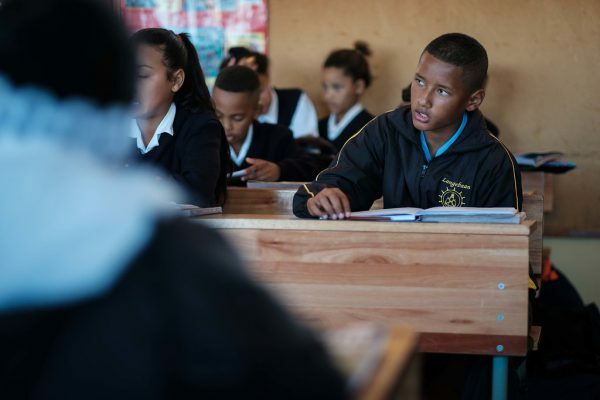 The Umoya Scholarship Programme provides tertiary education funding for young students from designated groups living within a 50km radius of the wind farm. The fields of study include teaching, engineering, science, environment and nursing. Skills training, employment creation, and enterprise development. 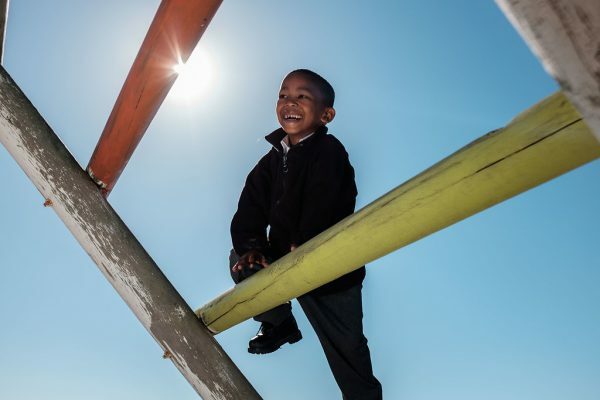 Umoya Energy’s community development programmes include funding of the Hopefield Home Improvement Project. 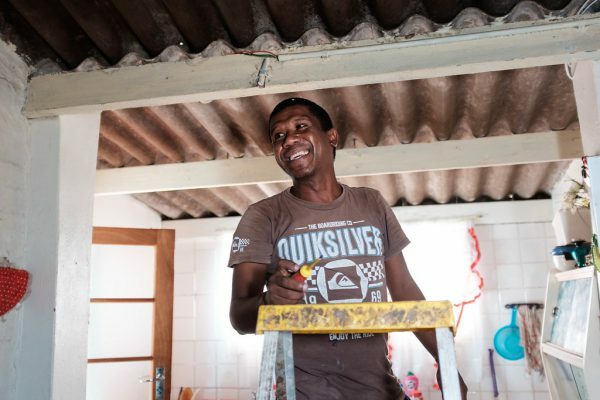 Over a period of two years, 18 previously unemployed residents were trained and now work as artisans making improvements to more than 600 homes in this small town. 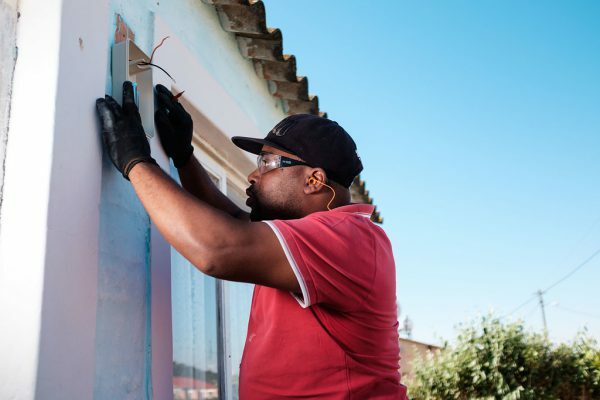 The plumbing, electrical and carpentry training of 18 previously unemployed residents, which included a four-week course at Northlink College in Cape Town and on-the-job training throughout the project. 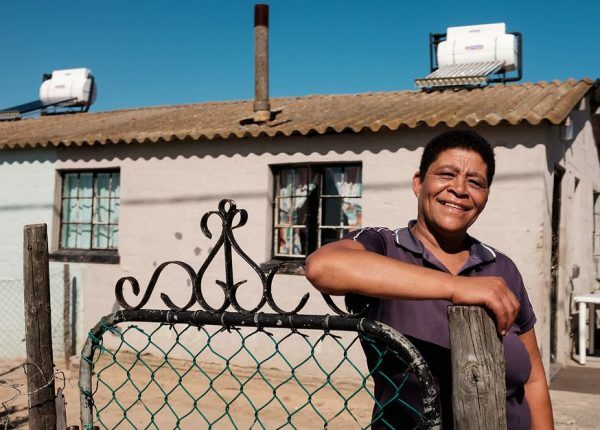 The installation of solar water geysers, insulated ceilings and electrical reticulation in 590 Hopefield homes. On completion of Phase 1 of this Project, Umoya Energy conducted an Entrepreneurship Incubation Programme for the 18 artisans that implemented Phase 1. The outcome of this Entrepreneurship Incubation Programme was the establishment of 3 businesses that are now used to implement Phase 2. 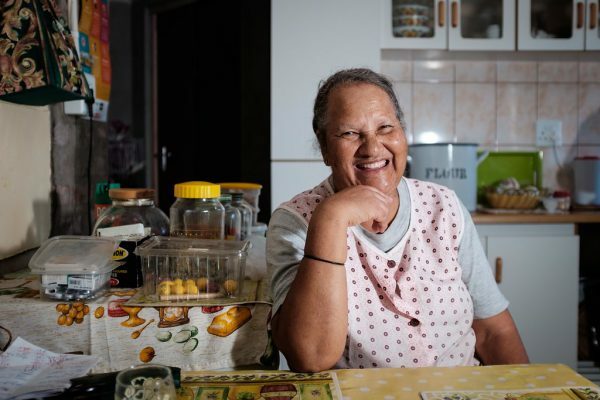 For Phase 2, Umoya Energy have set up 3-year fixed term contracts with three local businesses, all of which will receive business support, training and mentorship from Umoya Energy. These businesses employ local people as well as the labour from Phase 1. This Phase will include the improvements of 360 homes over a 3-year period. Umoya Energy’s environment development programmes include funding of the South Africa National Parks Conservation Project. Local contractors are clearing alien vegetation as well as performing other land management activities under contract with SANParks. The objective of this initiative is to train local people with skills to allow them to access the formal economy through securing permanent employment and/or establishment of small businesses. Since inception, the programme has provided employment to a minimum of 50 people per annum.